Our team selected all this printing companies from Netherlands having in mind that if we need printing services is very important to have a good price, and to know the offers for a large number of printers. 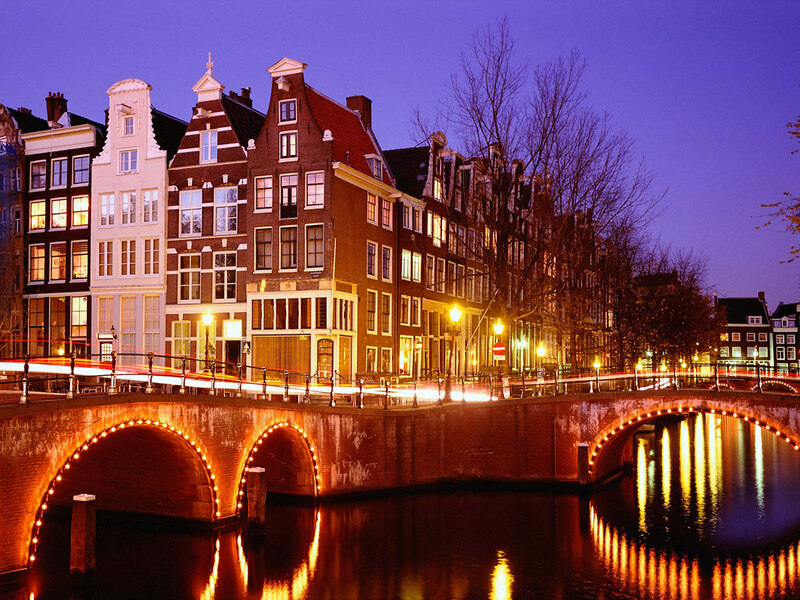 The Selection is composed from companies from Netherlands with full company name, website if available, address, phone and/or fax, and for majority of them also the email addresses. 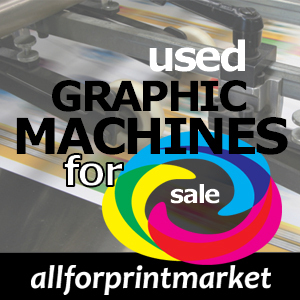 For those who want to sell their products to printing offices worldwide our selection of companies is for helpful.